HUGE PRICE REDUCTION!! !VERY MOTIVATED SELLER!!! 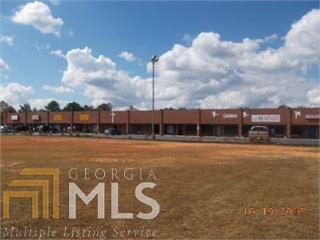 This is a BRICK SHOPPING MALL sitting on 1.06 acres conveniently LOCATED RIGHT OFF OF HIGHWAY 61! This property sits in an amazing location where lots of opportunity awaits! The property possesses 10 units. Each unit possesses 1040 sq ft and also includes an office and a bathroom. It is currently 80% rented out with long term tenants in place!!! The seller is very open to negotiation, so bring all offers!